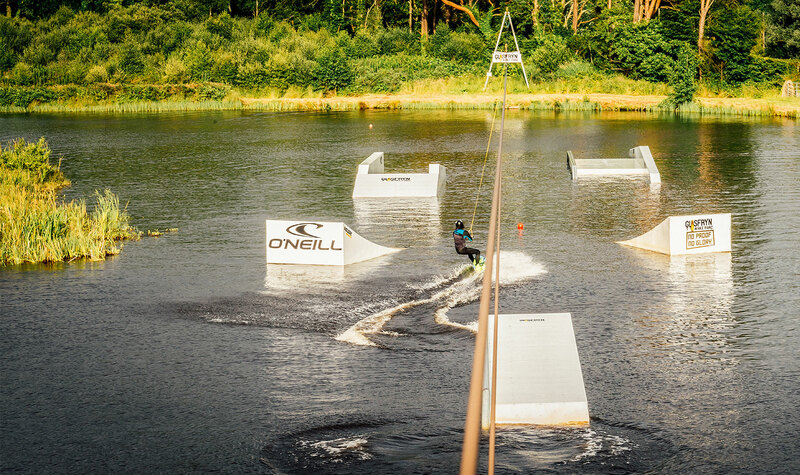 We help people open cable wakeboard parks, adventure parks and water sports centres. 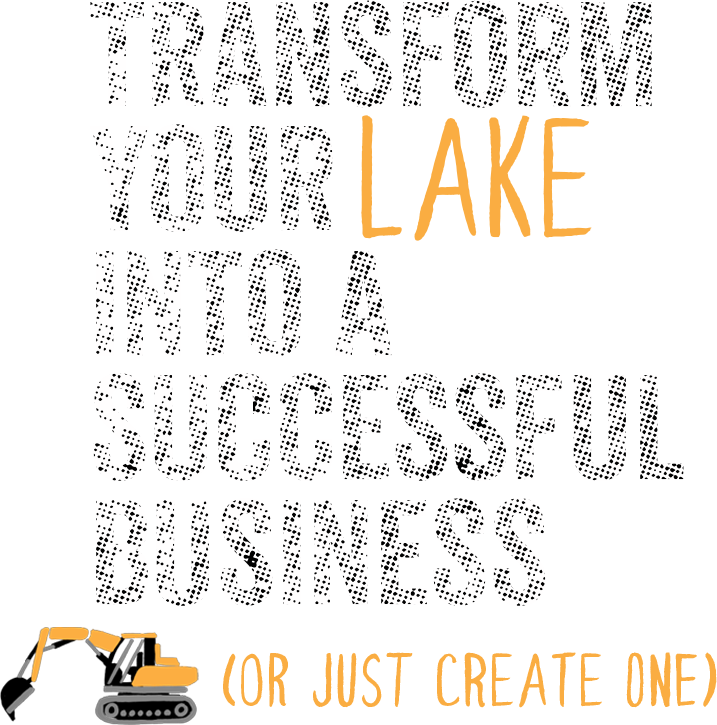 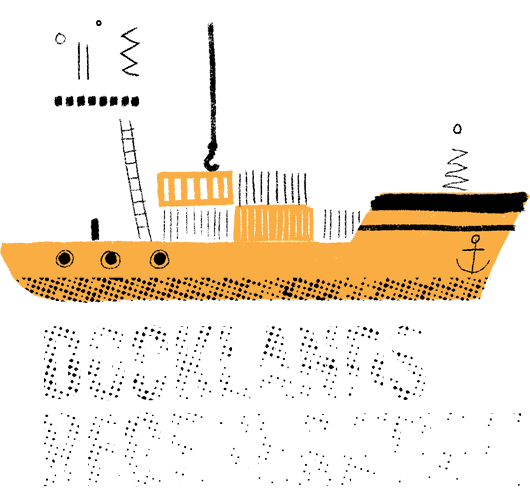 If you want to transform your lake into a successful business or re-generate an urban dock, then you have landed on the right page! 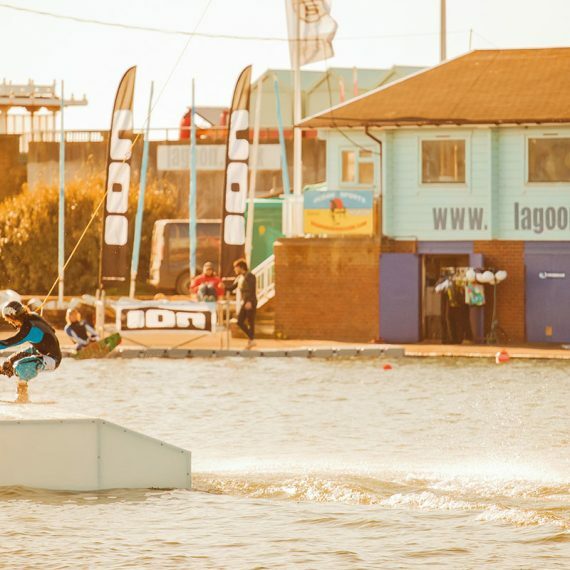 We are experts in the wakeboard industry and have been involved in the sport since its beginning in the early 1990’s. 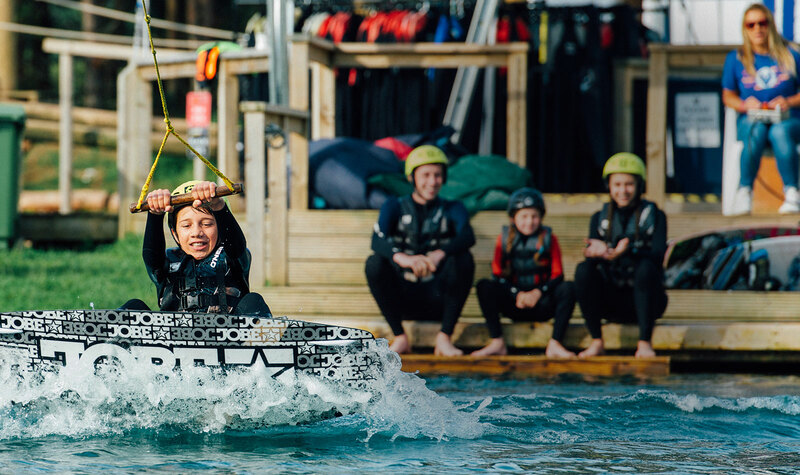 We run and own our own wake parks and water sports businesses and hence can offer you amazing support and services to help you open your water sports centre. 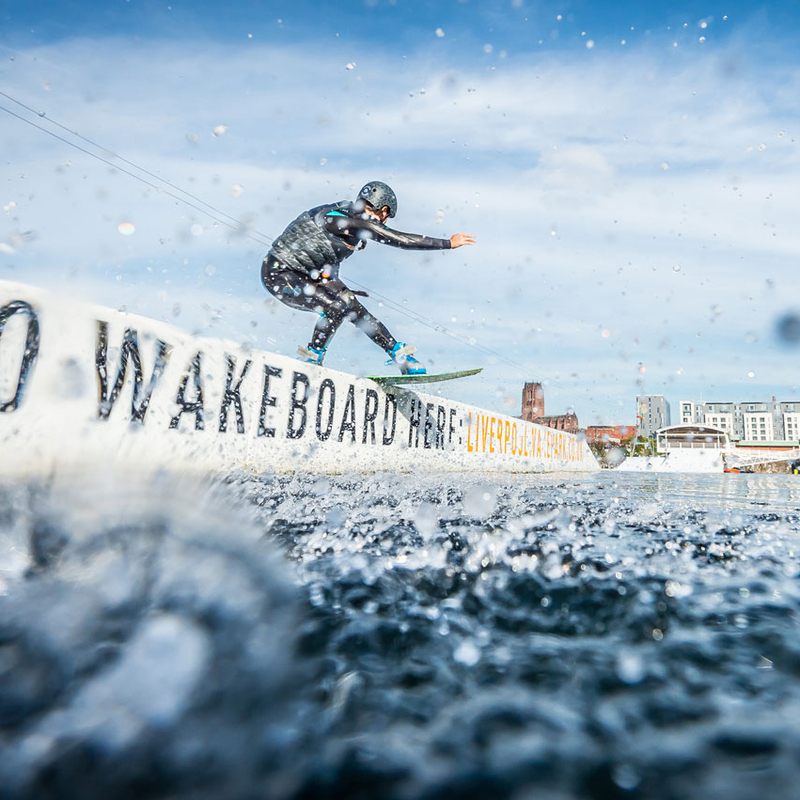 Not only do we have the experience running our parks, but we are also passionate wakeboarders and water sport enthusiasts, which means we understand exactly what your wakeboard park should offer. 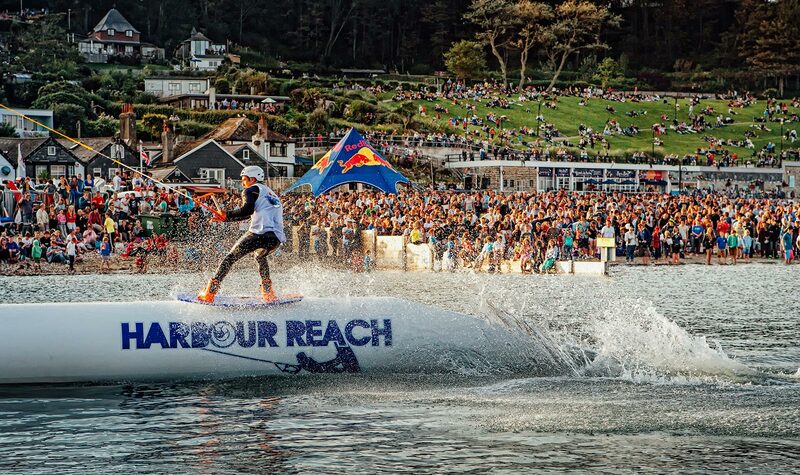 By working with Industry Wake Parks and our key partners; Sesitec and UNIT Parktech, you will give your water sports business the best possible chance to be successful. 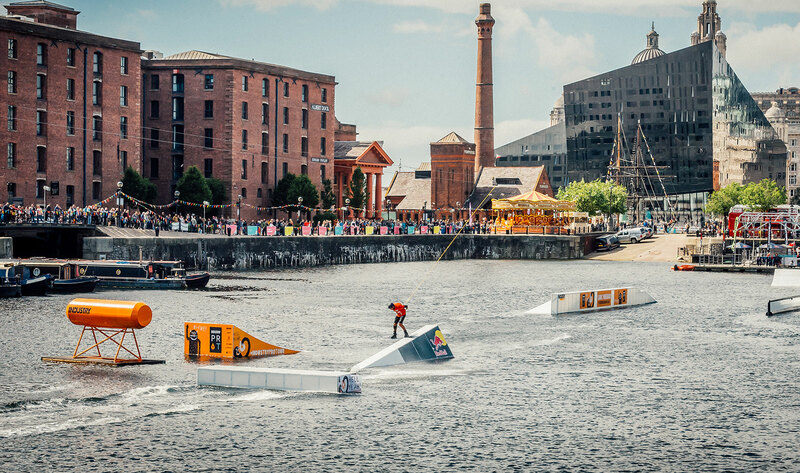 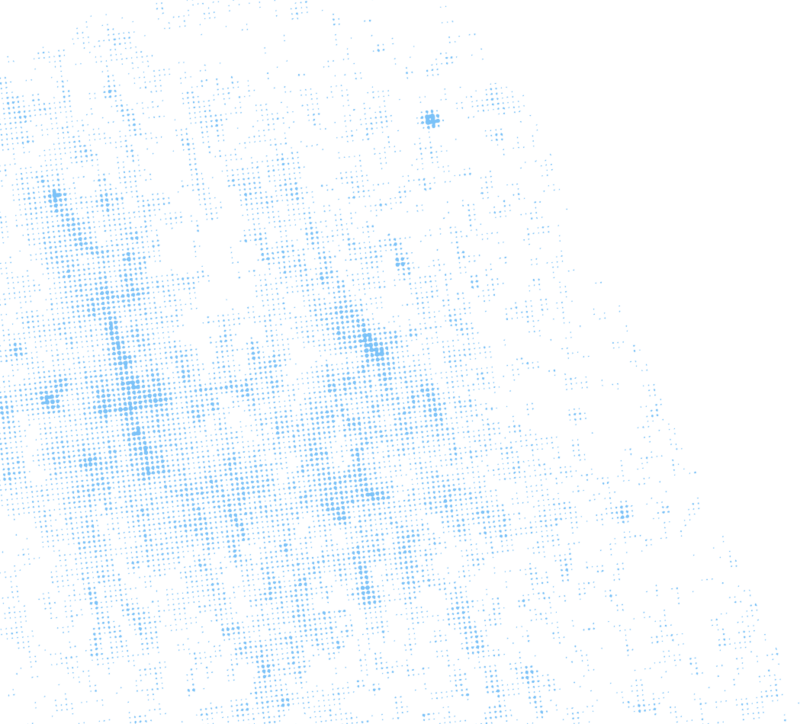 Cable wakeboard parks have incredible social outcomes and can be extremely profitable. 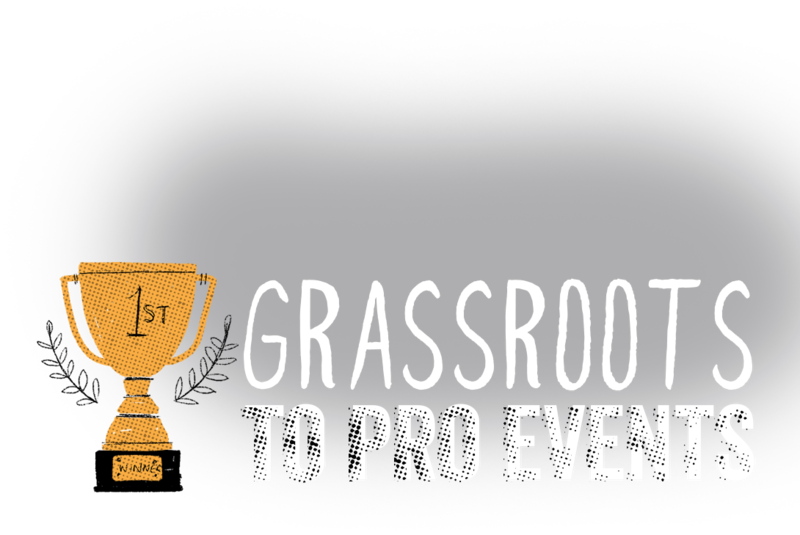 We want to help you deliver both of these amazing goals. 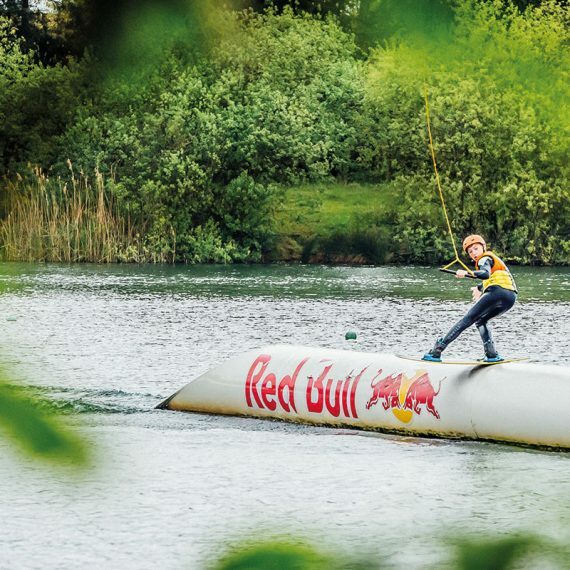 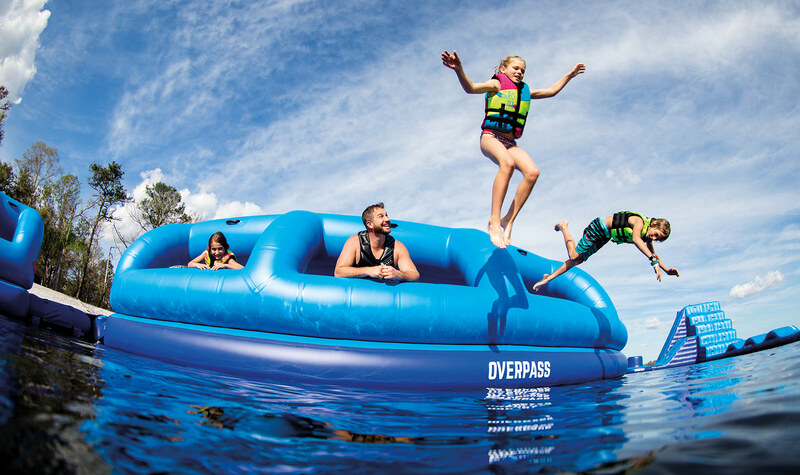 The key products we supply are; Sesitec System 2.0, Sestiec System 2.0 Heavy Duty, Sesitec Full Size Cable, UNIT Parktech wakeboard features and Industry Wakeboard Obstacles. 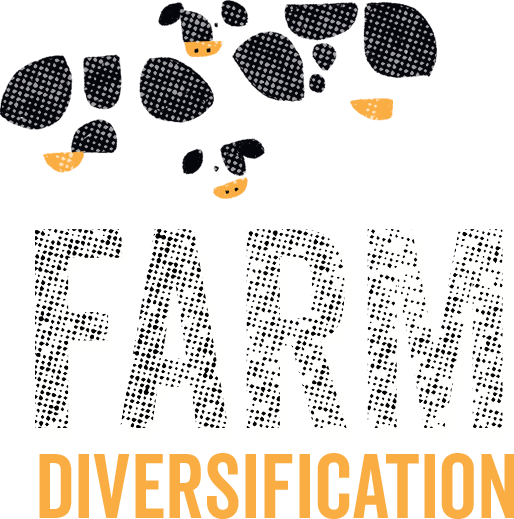 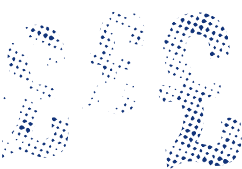 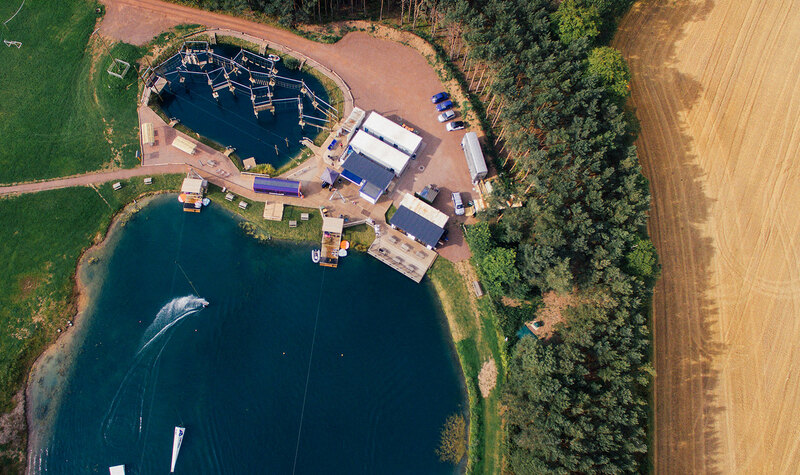 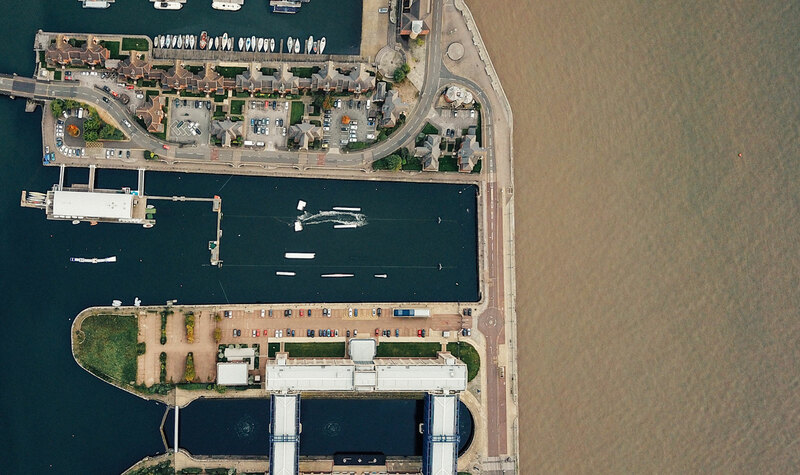 Our amazing services include; water sports centre consultancy, wake park planning advice and aftersales services including staff training and maintenance. 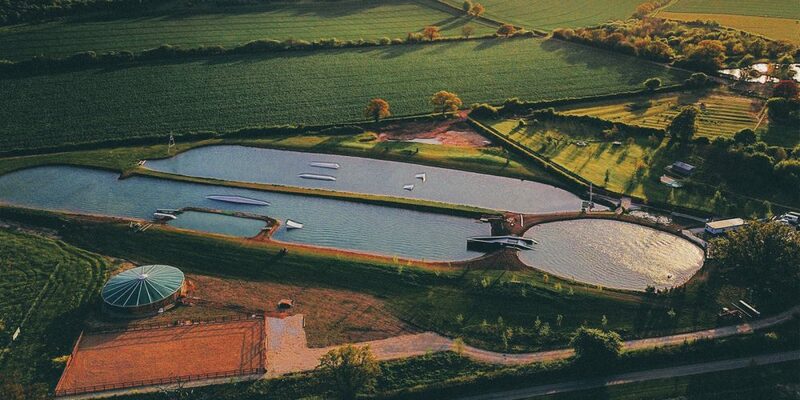 Our key aim is to help grow the sport of wakeboarding by building and opening new wakeboard parks all over the UK and Ireland.